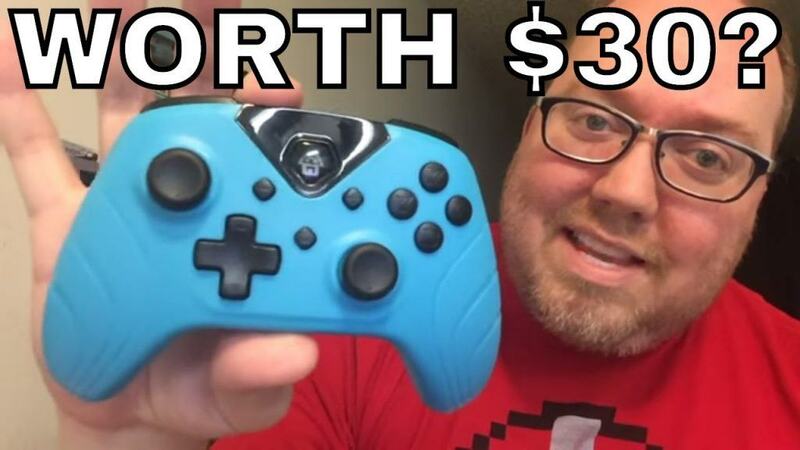 Is this $30 Nintendo Switch Controller Worth Buying? I wanted a proper controller for my Nintendo Switch without paying the crazy price for a Pro controller. In this video I check out this new controller from Retro Fighters.